Brighton and Hove News » Fancy throwing a Wobble? Jah Wobble & The Invaders of The Heart will be making a rare Sussex gig appearance this month when they appear at The Con Club, located at 139 High Street, Lewes, BN7 1XS on Sunday 10th February. 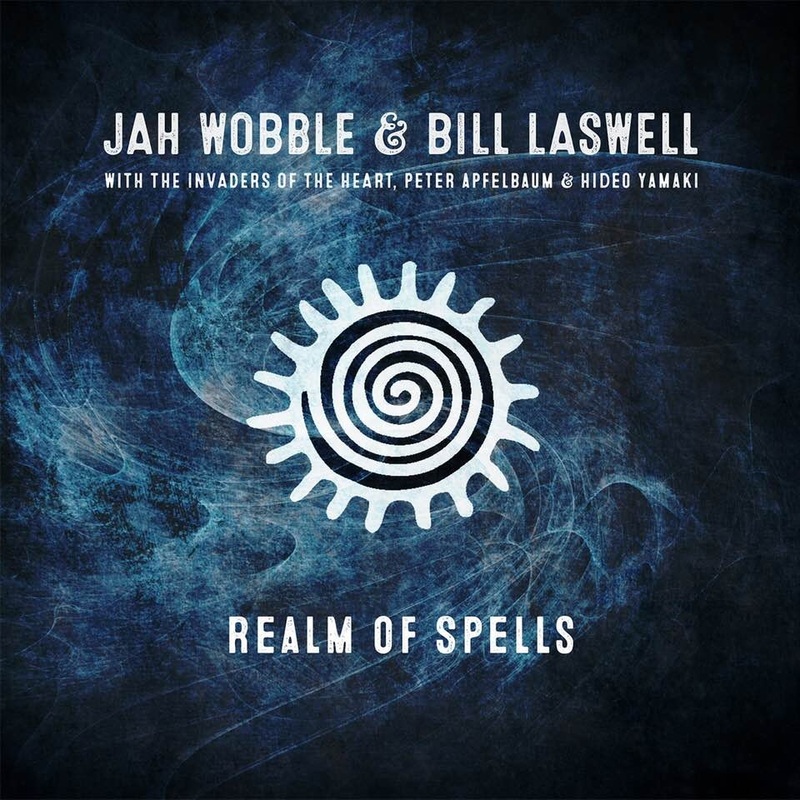 Over the past three decades or so, Jah Wobble has ploughed his own furrow as a prolific solo artist, as well as becoming a well-respected session musician, with a genuine passion for Eastern and Global music. He has worked with a diverse range of musicians, including Baaba Maal, Björk, Primal Scream, Brian Eno, Sinead O ‘ Connor, Dolores O’ Riordan, and Chaka Demus and Pliers. Stepney born East Londoner Jah Wobble (real name John Wardle) began his musical journey when he met John Lydon (aka Johnny Rotten) and John Simon Ritchie (aka Sid Vicious) at London’s Kingsway College in 1973. It was Vicious who not only nicknamed John ‘Jah Wobble’ after a drunken binge, but also loaned him his first bass guitar. By strange coincidence it is exactly 40 years ago today that sadly Sid passed away (born 10th May 1957 – died 2nd February 1979). He was only 21 years old. 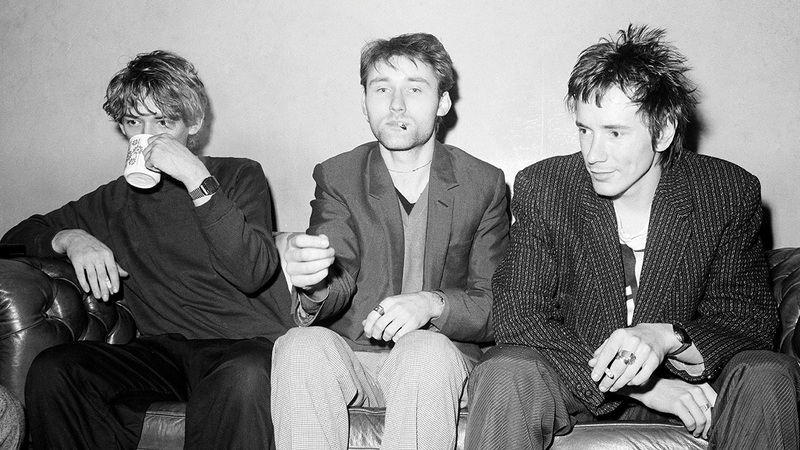 John Lydon asked Jah Wobble to join Public Image Limited (aka PiL) in spring 1978 and thus with guitarist Keith Levene, and drummer Jim Walker, the band was born. Wobble’s distinctive ‘low end’ bass became the backbone of PiL’s pioneering sound on the first two PiL albums ‘Public Image’ aka ‘First Issue’ and its follow-up, the exploratory yet sinister soundscapes of ‘Metal Box’. Wobble became disillusioned by politics within the band and their reluctance to play live. By 1984, both Levene and Wobble had departed and the group and Wobble embarked on a prolific solo career. 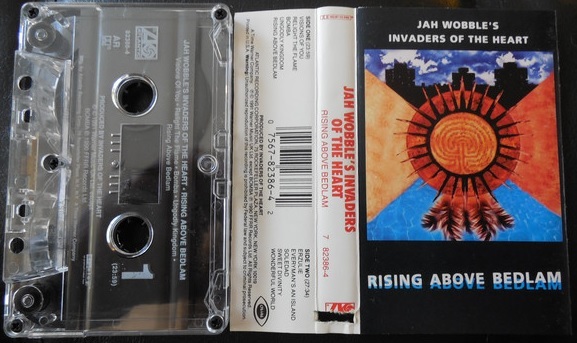 Jah Wobble and the Invaders of the Heart released their debut album ‘Without Judgement’ in 1989 and received a Mercury Music Prize nomination in 1991 for the ‘Rising Above Bedlam’ album, which contained the legendary album opener ‘Visions Of You’ with Sinéad O’Connor on vocals. After the acclaimed ‘Take Me To God’ album in 1994, which featured the now sadly departed vocal talents of Dolores O’Riordan of The Cranberries on the single ‘The Sun Does Rise’, The Invaders of The Heart split. 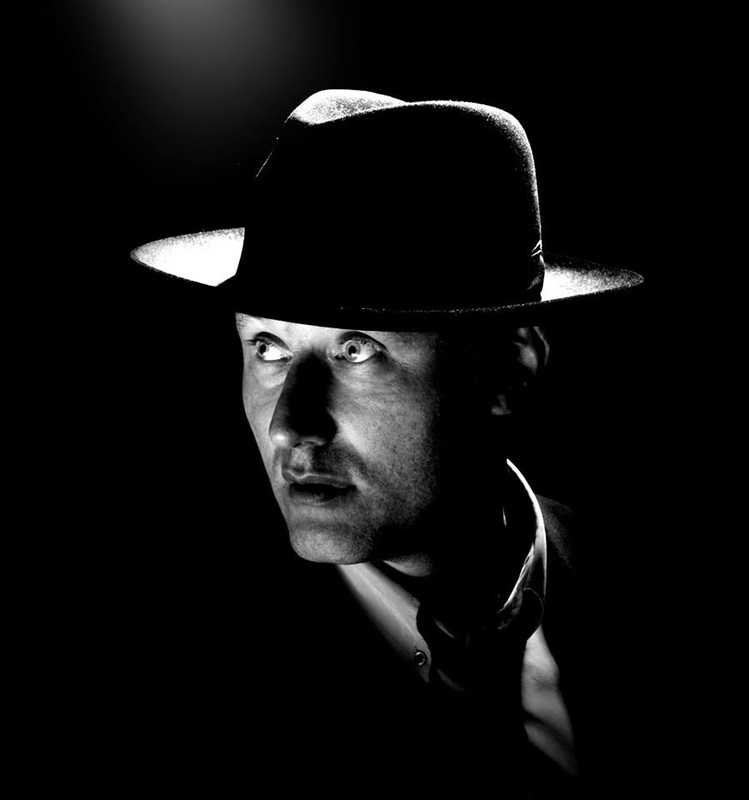 Jah Wobble then launched his own 30 Hertz record label which has subsequently released around 30 albums. In 2015, Cherry Red Records released ‘Redux’, a six-CD box set that spans nearly four decades of Wobble’s music. 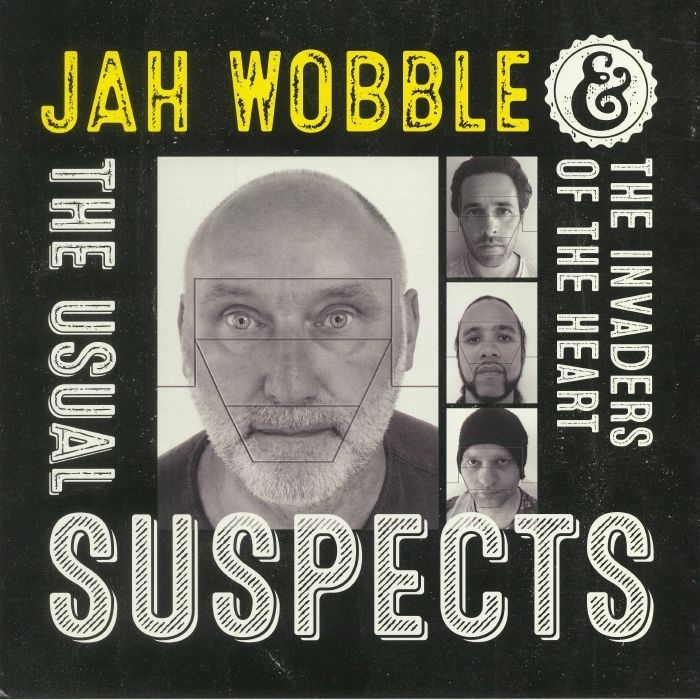 In 2017 Jah Wobble & The Invaders Of The Heart released ‘The Usual Suspects’ on 3m Music and an album of material from Jah Wobble & Bill Laswell with The Invaders Of The Heart, Peter Appelbaum & Hideo Yamaki will land shortly. 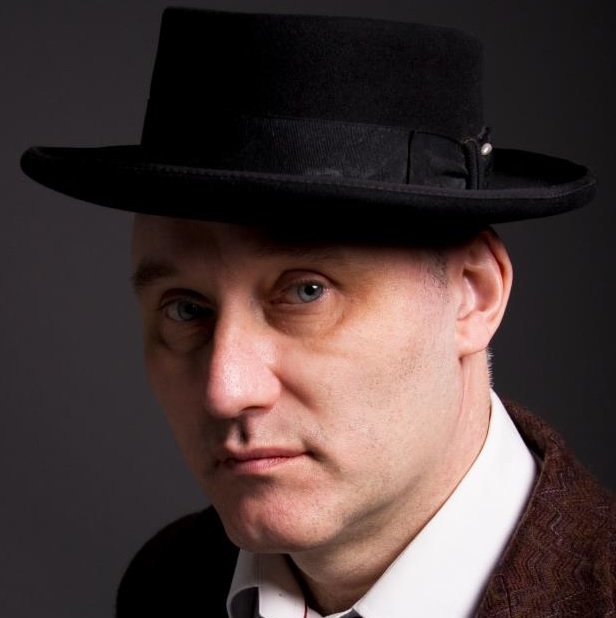 Jah Wobble continues to do live shows and as shown at the top of this article will be appearing at The Con Club, Lewes on Sunday 10th February. Grab your tickets in advance from HERE or HERE. Nuffin’ happening in Bexhill? Oh yes there is! Brooklyn punks Surfbort set for Brighton!